Pivotal Software Inc. (PVTL) shares plunged in the after-hours trading session Wednesday despite reporting better-than-expected financial results for the second quarter. The San Francisco, California-based company reported a loss of $35.6 million, or 14 cents per share in the three-month period ended August 3, narrower than a loss of $35.4 million, or 52 cents per share in the same period, a year earlier. On an adjusted basis, loss was 6 cents per share. Analysts surveyed by FactSet were looking for a loss of 9 cents per share. Revenue for the quarter came in at $164.4 million, up from $126 million in the comparable quarter last year, and also above consensus forecast of $158.1 million. 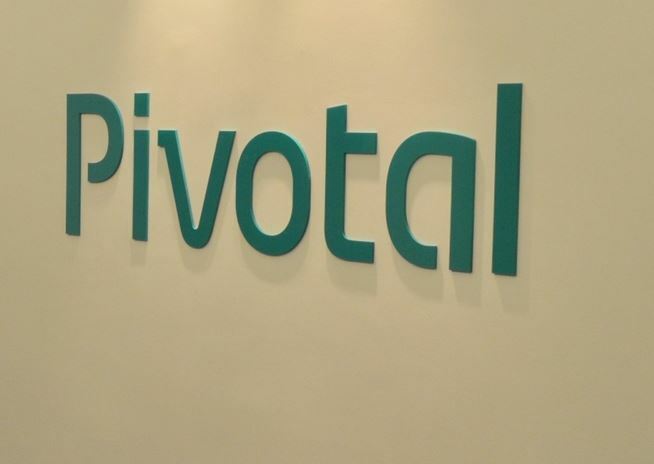 Pivotal Software CEO Rob Mee said in a statement that the company has delivered another strong performance in the latest quarter. He further said that Pivotal Software is focused on customer success and enticing new customers with its differentiated, multi-cloud platform. Subscription revenue growth of 51 percent and overall revenue growth of 30 percent were helped by addition of more customers, he added. Looking forward, the company is expecting loss in the range of 9 cents per share to 8 cents per share for the third quarter, as compared to a loss of 9 cents per share estimated by analysts. Revenue is expected in between $163 million and $165 million, up from consensus forecast of $162.9 million. Mee said the company’s cloud-native platform, exclusive methodology and developer tools offer the elements essential to modernize an enterprise. Pivotal Software shares plummeted nearly 25 percent in the after-hours trading session on Wednesday despite beating consensus forecast in the second-quarter. The 52-week range of the stock is $15.11-$31.24. The company’s market cap is $7.402 billion.